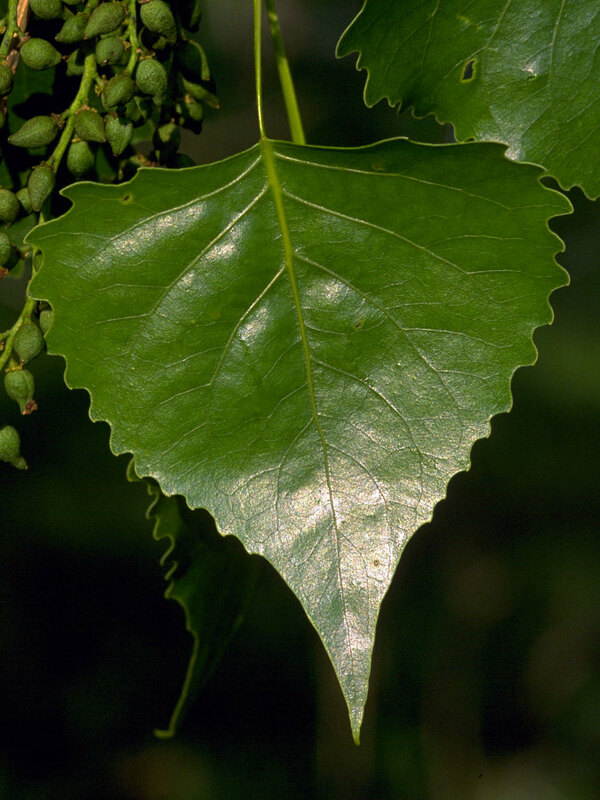 Cottonwood is a common tree in many floodplain forests and bottomland habitats, especially along streams and lakes. 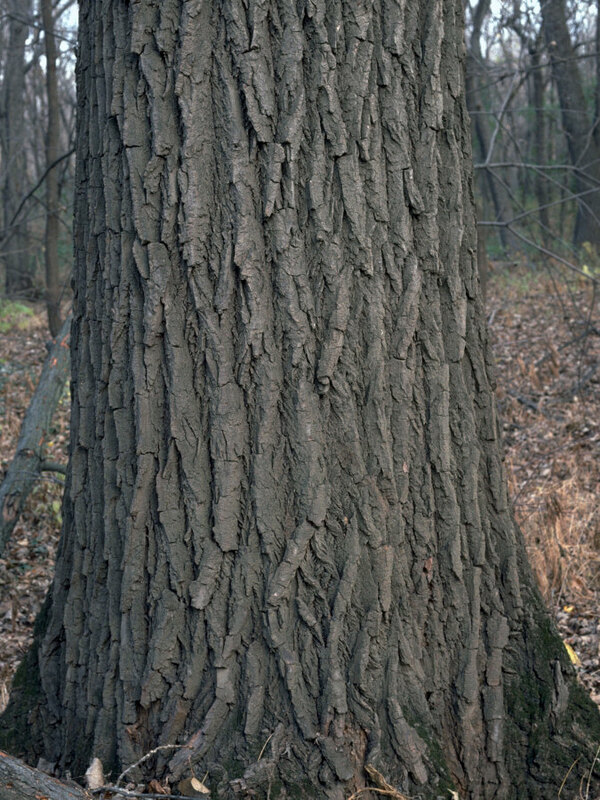 It is the fastest-growing tree in Minnesota, and can grow to a great height and massive proportions. It does well on sandy, silty or loamy soil, especially if its roots are near water.